Legendary Scottish rockers Primal Scream will headline the 3D Festival. 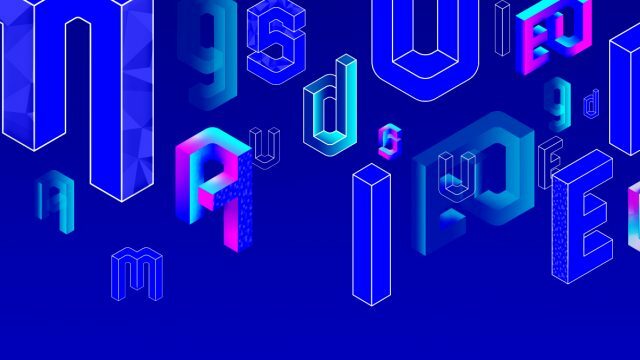 The 3D Festival will kick-off our opening weekend in a celebration of design, music and performance. Keep reading for the lowdown on the festival and how to attend. Created in collaboration with DF Concerts & Events and V&A Dundee’s Young People’s Collective, the free two-day festival begins on Friday 14 September, the eve of our official opening. 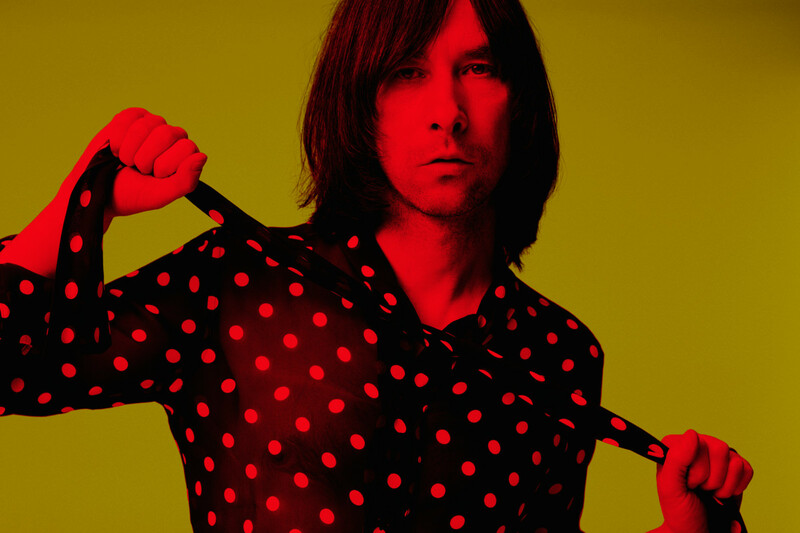 We’re very excited to announce that our headliners for the festival are legendary Scottish rockers Primal Scream. 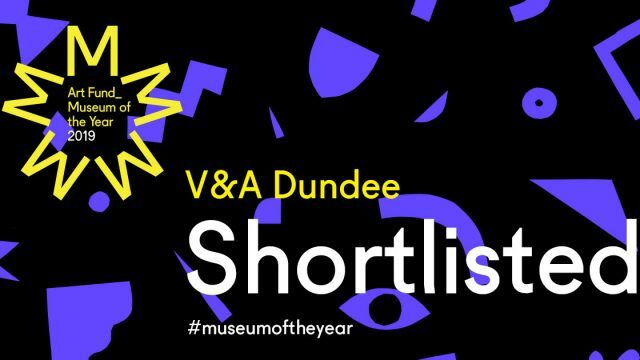 The band will unveil a new collaboration with contemporary visual artist and former Turner Prize nominee Jim Lambie, specially commissioned for the opening. The psychedelic rock ‘n’ roll band will be joined by singer-songwriter, and BBC Radio 1 Brit List artist, Lewis Capaldi and Dundee’s own Be Charlotte. 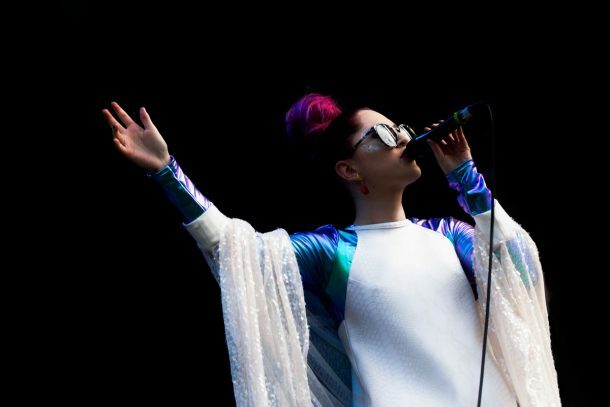 Dundonian singer-songwriter Charlotte Brimner, also known as Be Charlotte, will perform at the 3D Festival. As well as amazing musical performances, there will be spectacular new dance, design and lighting collaborations, putting the audience and the museum at the heart of the show. Tickets for the Friday evening are now fully booked. The festival continues on Saturday 15 September with a day dedicated to celebrating great creative talent from Dundee, with performances from up-and-coming music talent, a mass participation choral collaboration, and specially designed hands-on workshops. Entry to the 3D Festival on Saturday will be family-friendly and open to everyone, with no tickets required. In addition to more great music, Saturday daytime highlights include a makerspace with family design workshops led by Abertay University giving festival-goers the opportunity to create stop-motion mini movies, digital games and papercraft sets. A special limited-edition comic from Beano Studios, available only to those attending the 3D Festival, gives you the opportunity to come up with and draw your own comic book ending. A more detailed programme of activities will be shared soon. Join us to celebrate the museum’s opening weekend. We can’t wait! Hi, you sent me a successful ballot application email. I deleted it by mistake. Can you resend please? Hi, I have a successful ballot email but on the ticket master website I am only able to get under 26 tickets. My children will be unable to go by themselves. Will I be able to accompany them? What times are the acts on on the Saturday? My disabled son was sent a successful ballot code but did not find it in his spam folder until well after the date for claiming tickets was passed. Can you remedy this so he can claim tickets? Thank you.